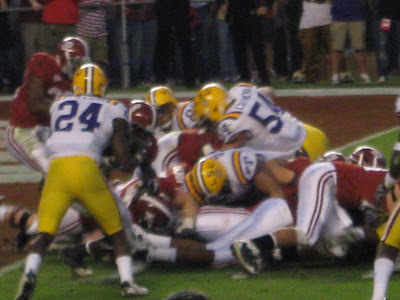 RTR! We're all behind you today...go, go, go! 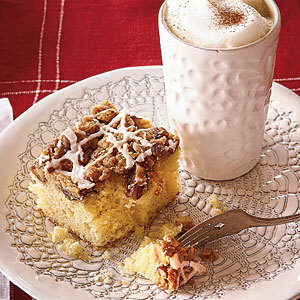 Coffee cake is one of those delightful holiday treats that I look forward to whipping up each year. It's also a cinch to make, and even better, if you can make it ahead, refrigerate overnight, and enjoy fresh from the oven, why wouldn't you go for it? I prepared the Overnight Coffee Crumble Cake from the December 2011 issue of Southern Living. No surprise here. Mmmm... scrumptious! 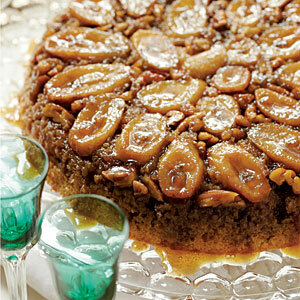 I substituted all pecans in the Cinnamon-Nut Crumble, simply because I had a stash of them in my freezer. If bourbon isn't your thing, you could also substitute vanilla extract in the Sweet Bourbon Glaze with equally good results. My super dear friends' sister lost her home to a fire a few days ago (Everyone Is OK! ), so I baked the cake in an 8-inch foil pan and a 9-inch brownie pan. Both cakes baked within the range we published in the mag but keep in mind that my 8-inch pan baked on the higher end and the 9-inch pan baked on the lower end. Definitely, now, a shareable treat. 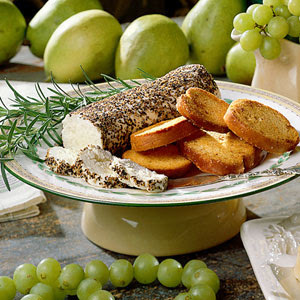 Recipe and photo just above courtesy of Southern Living. i HEART november college football. Gobble-Gobble them up today, Tide! It all started when Cledus scooped up his favorite monkey named Corndog. 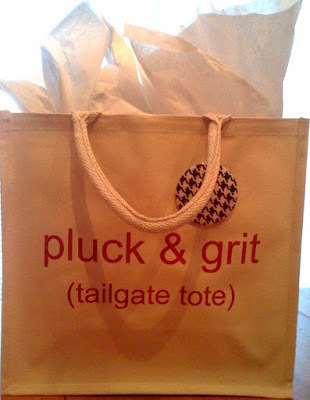 "...'Bama's pluck and grit have writ her name in crimson flame..."
I've turned the volume down on these simple yet team spirited totes made from 10-ounces of light weight, natural cotton complete with a food-safe liner that can be wiped clean. 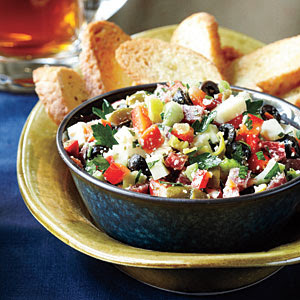 Perfect for sporting and toting yummies on game day or any day grocery runs. Each tote comes with a 3-inch removable houndstooth pin for just the right amount of fan flair! They're going about as fast as Trent Richardson on his way into the end zone! Only in the South do you place regular season football tickets in your safe deposit box. Just don't forget to retrieve them before Saturday's kick-off! Literally, get ready to devour LSU with these Louisiana inspired snackies. Tailgate Tip: Prepare Friday night. Pack in an icy cooler before hitting the road. Tailgate Tip: Plan to plug in on the quad. Your crock pot, that is. Serve in Styrofoam cups with saltine crackers. Tailgate Tip: Cut cake into bite-size cubes and place into Tupperware containers for goodies on the go. Serve with toothpicks for easy eats. The ULTIMATE pick up food! 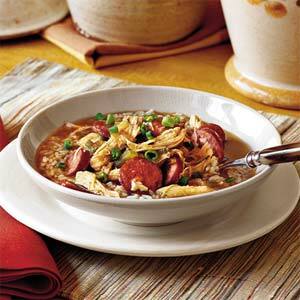 Photos and recipes courtesy of Southern Living.